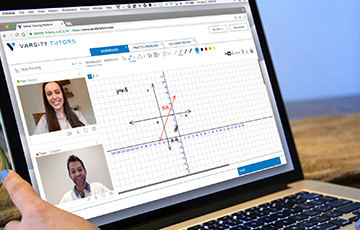 Veritas Prep On Demand for just $199! 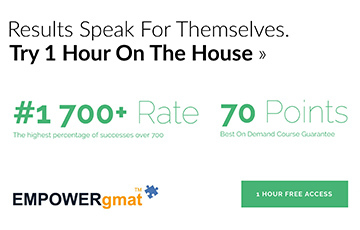 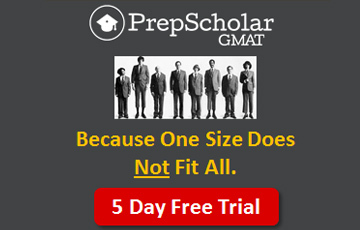 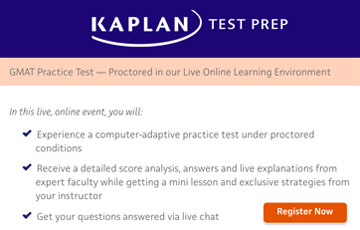 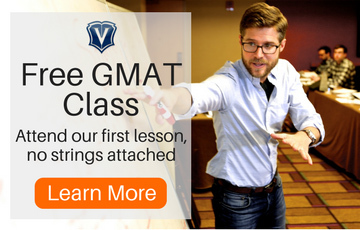 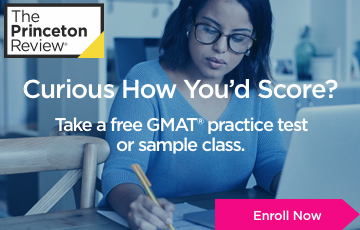 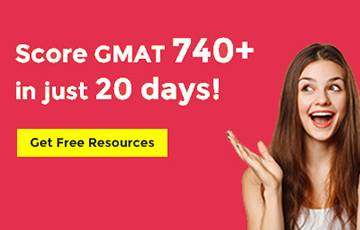 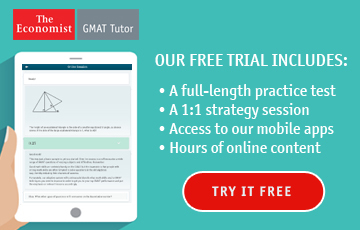 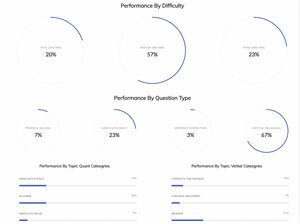 The GMAT Prep Now video course is now 100% FREE to all! 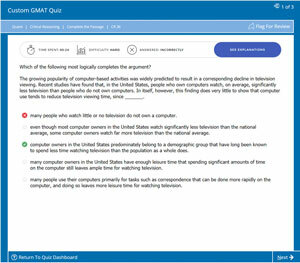 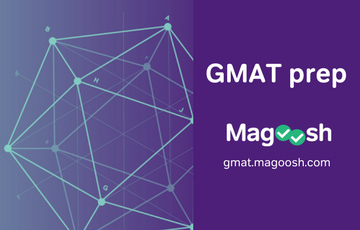 Magoosh Blog - Everything You Need to Know About the GMAT! 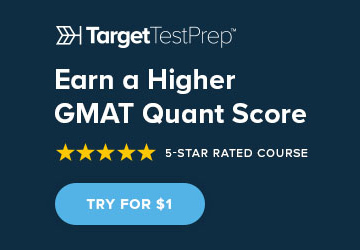 Veritas Prep GMAT on Demand, for just $425!